Discussion in 'Futures Trading' started by LSS Trading, May 4, 2016. Onepoint272 and Tiptopptrader like this. Brent is marginally higher after EIA report of ~2mnb build, Libya move to boost output,pushed it down 1.5% on Wed.
Oil prices are ending the year almost double from the January lows of $28.94/b. There is great optimism about the outlook for oil in 2017, as the proposed output cut of 1.8mbpd by OPEC / non-Opec members, that was agreed upon recently, will finally come into effect from January 1. 1) There is a supply threat from Libya and Nigeria (OPEC members who were exempted from the quota),as they ramp up production. With Libya's peak levels being at 1.6mbpd, there is enough room for it to increase output.This could easily upset the supply balance being sought from a cut of 1.8mbpd. 4) USD has been flying at multi year high this year and is expected to stay put or only go north next year supported by Fed, adding further downward pressure to Oil prices. 5) China, the biggest driver of global oil demand is expected to continue with its slow growth next year. Threat of protectionism induced trade wars could also negatively impact global oil demand. While the market optimism is justified, given positive reassurances from the cartel, there are too many moving pieces yet to complete the 2017 oil price picture. Which one is lying? Seriously? I have no idea. I was very bullish Oil after the OPEC deal ad the weekly candles looked hot but USDCAD has failed to breakdown and they have been VERY negatively correlated over the years. 1. S&P Global Platts survey this week showed OPEC production cut compliance for January was at 91%, far above its average compliance rate of 60%. Though Iraq was producing over allocation and Iran, Libya and Nigeria were exempt from cuts, Saudi Arabia, Kuwait and Angola made up for these lapses by making larger cuts than required. 1. US shale oil production could contribute to global supply, capping the gains from production cuts. Baker Hughes reported 8% monthly rise in active rigs in January this year at 683, up 4% higher than January 2016. OPEC might have to continue with the cuts to be able to keep the uptrend in oil prices steady. Will the oil markets eventually re-balance this year? It just been the first quarter of the year but the crude oil showed to be weaker and weaker. But I am still observing what will happen on the next quarter of the year. Though it has a good effect with dollar, but not with other countries. 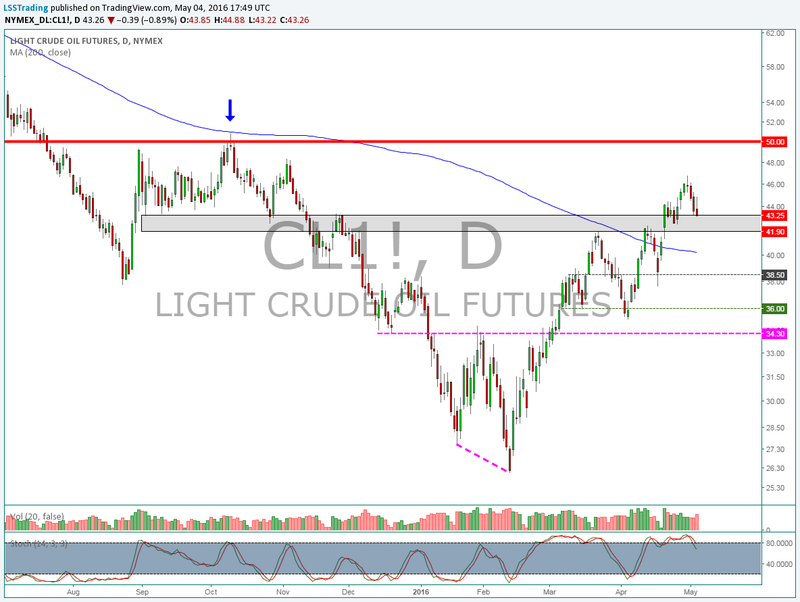 Crude oil will touch its all time high point soon according to my analysis on it. Do you know why prices rose on March 9? West Texas Intermediate crude climbed 0.2 percent to $68.09 a barrel.